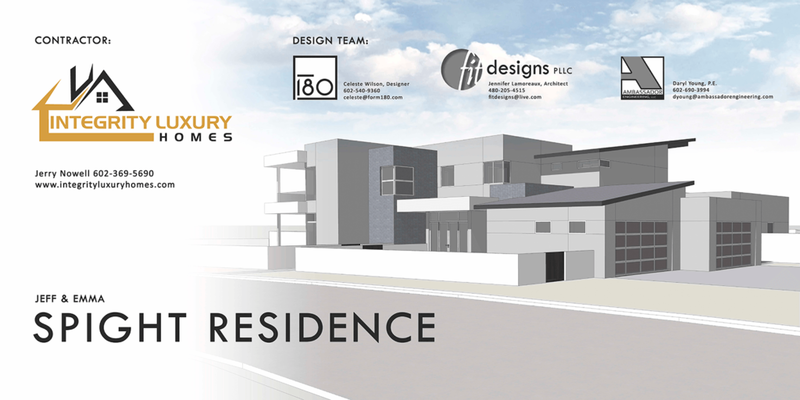 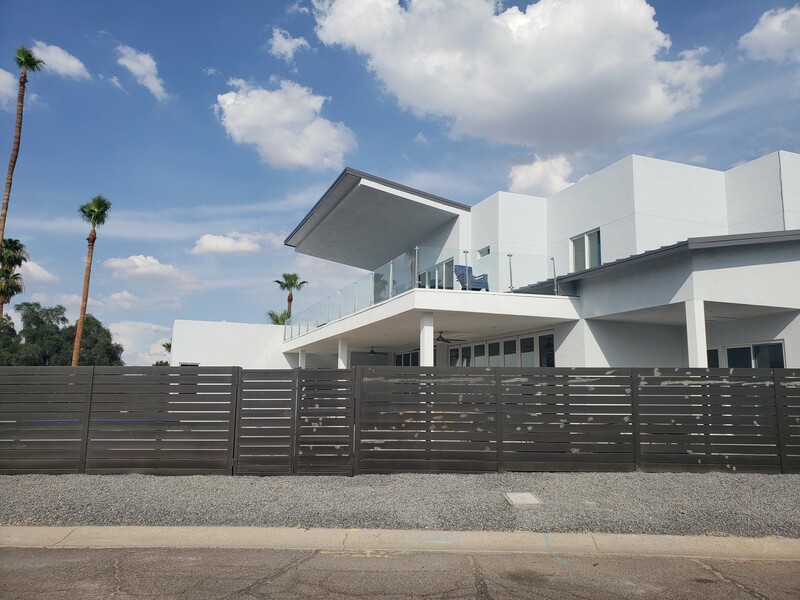 This modern contemporary custom home build is anything but unique, it’s one of kind! 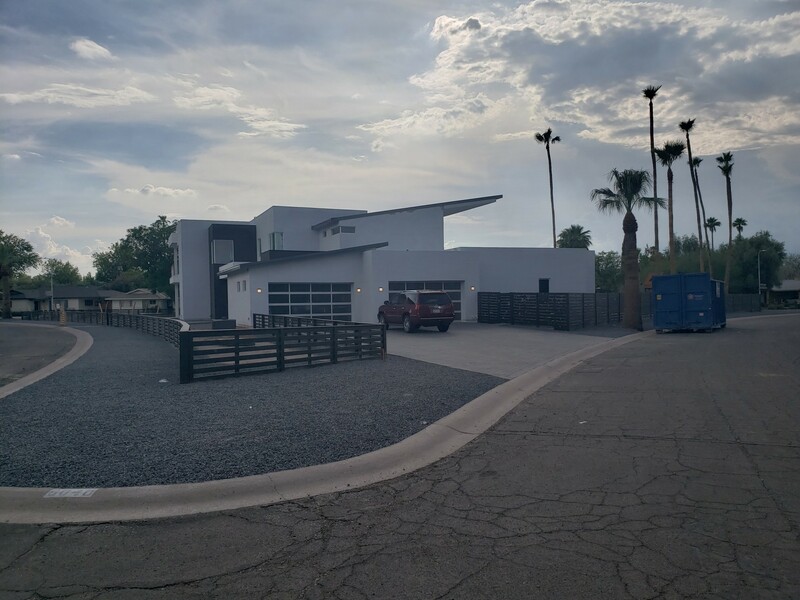 This Phoenix home has been completely remodeled and re-designed and is nestled on a 20,094 square foot island lot with no direct neighbors. 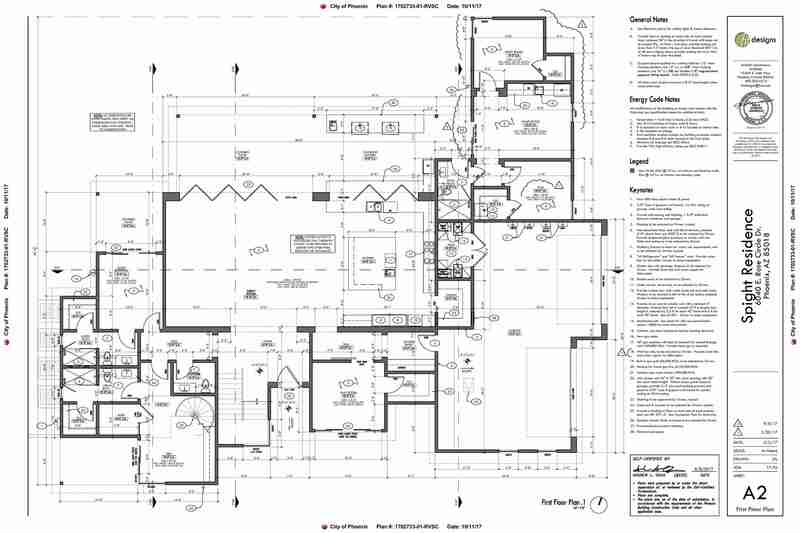 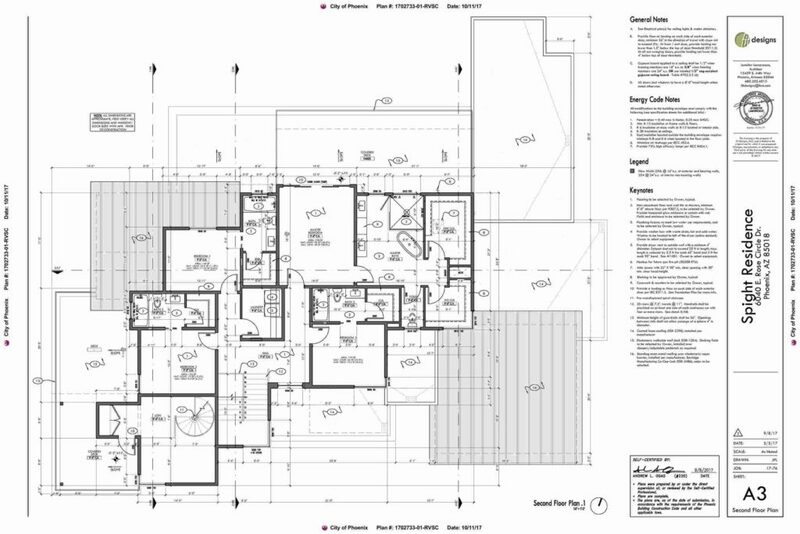 Take a sneak peek at some exterior photos and the floor plan blueprints.